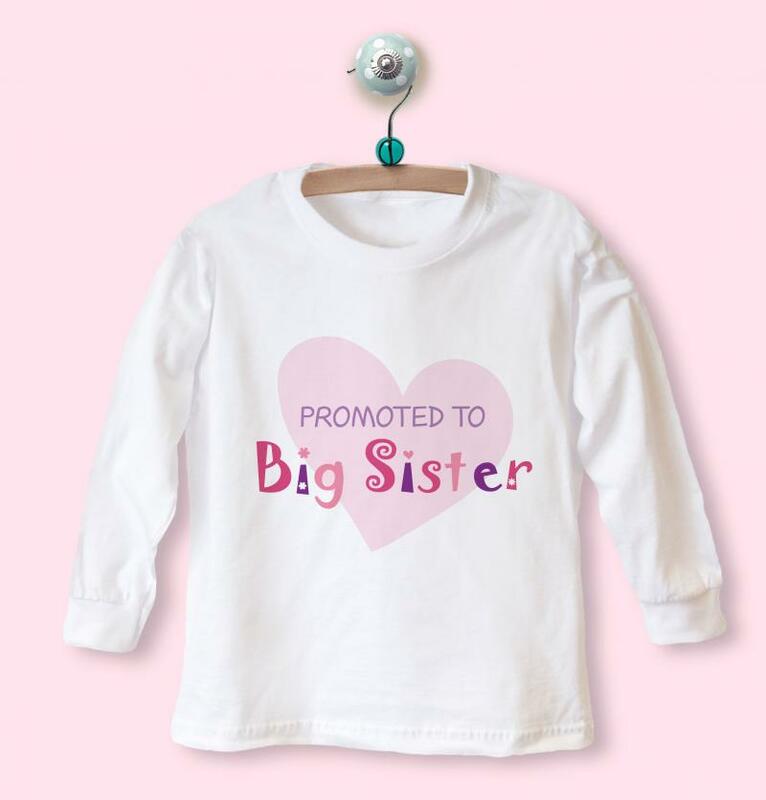 This promoted to big sister t-shirt would be a lovely gift a new Big Sister! A perfect gift for a family welcoming a new baby onto the scene and to help their Big Sister feel included in the celebration! 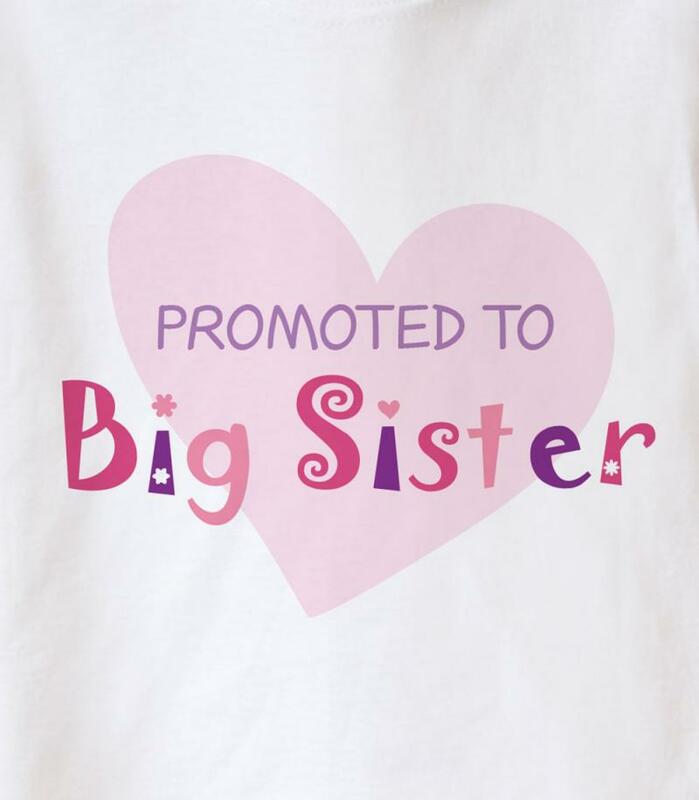 Buy the Best Quality T-shirt designed and printed as Promoted to Big Sister, Promoted to Big Brother.